Hello everyone! 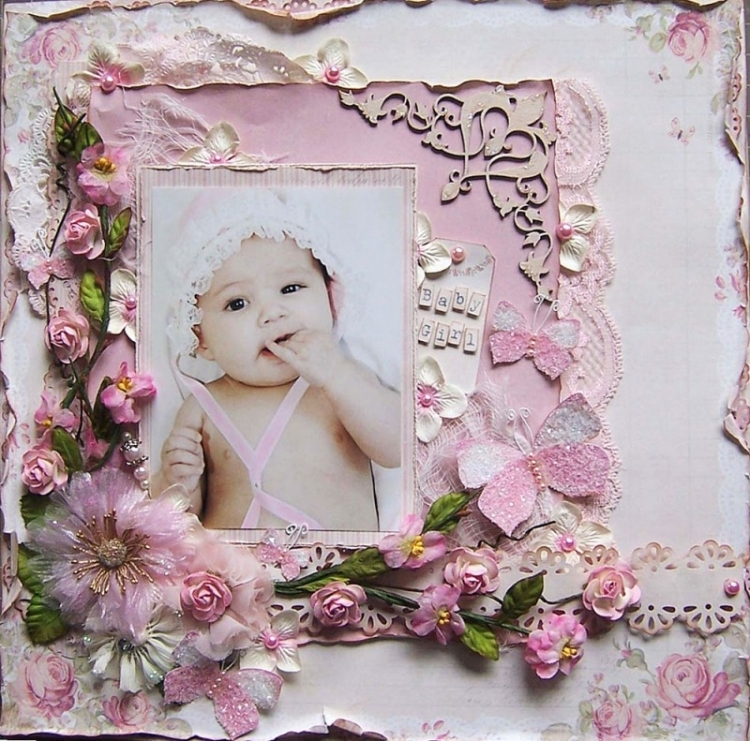 Today I would like to share a layout I created using the For Mother paper collection. All the pretty pinks and creams made me think “Baby”. Hope this inspires you to take out all those baby pictures.